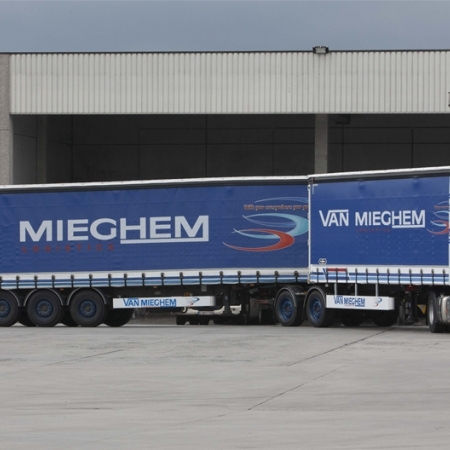 Welcome to the Van Mieghem Logistics Website. We are equipped with rigorous trucks under controlled temperature. We assure the transport of your fresh products nationally as well as internationally. We organize and develop effectively your international flow. The technical and commercial staff of Van Mieghem is always ready for new challenges. Our customs department is AEO-F certified for the simplification of Customs formalities as well as for Safety and Security of the warehouses. 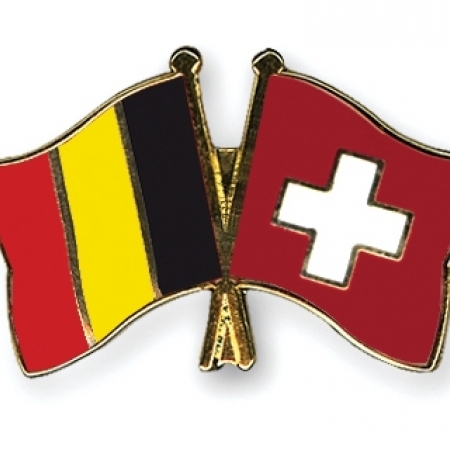 Regular national and international transport throughout Europe but also daily transport services to Benelux, France, Switzerland, Great-Britain, Austria, Romania, Hungary, Slovakia, Germany, Poland and the Czech Republic. A road fleet of more than 350 vehicles ranging from 500 to 25000 kg, including vans, trucks, truck-cranes, Maxi, Mega and City trailers. Warehousing facilities of over 138.000m² to meet all of customer’s needs. A quality of service adapted to your transport and logistic needs. An IT department ready for every challenge. 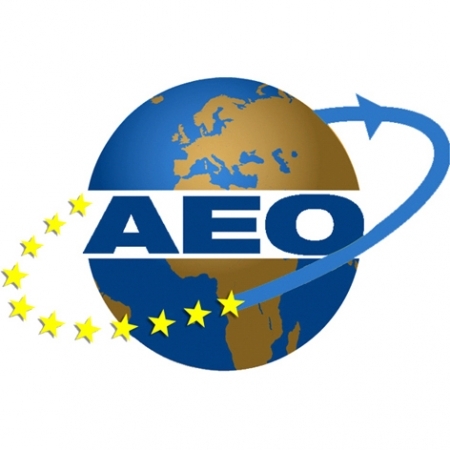 A Customs department, certified AEO-F (Authorized Economic Operator).